Circle on Cavill will be screening the KFC Big Bash League on the Big TV. The first 65 cricket fans to arrive in their cricket whites will get a free hot dog and soft drink. 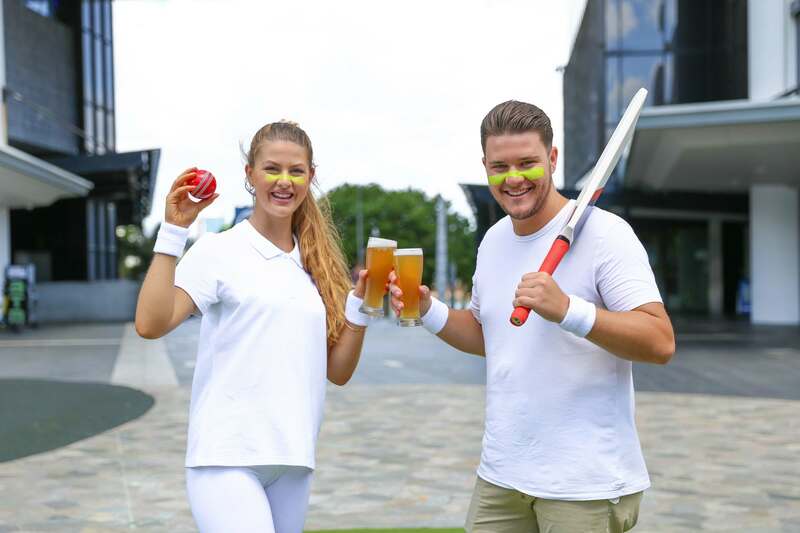 Cricket lovers can gather on striped deck chairs to support their team, surrounded by hot dogs from The Wiener Haus food truck, drinks and eats from Knox Dining and entertainment from Holey Moley Golf Club.